Pasture Living: What is Wrong with Genetically Modified Foods? Why are our food genetically modified? They say they want to feed the world, increase nutrition in crops, improve the quality and taste of our food, make crops more resistant to pests and diseases, to drought and cold, to extend shelf life, and help conserve natural resources. 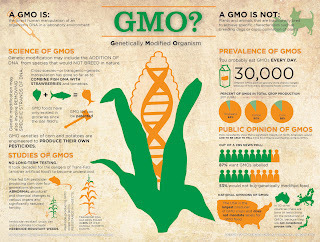 What do I think about GMO? - Lack of proper food labeling. - Dairy farmers can feed their cows GMO foods (knowingly or unknowingly) which will then be passed on to us when we consume their meat or milk. - Lack of public awareness on this subject (an organic corn looks the same as a genetically modified corn). 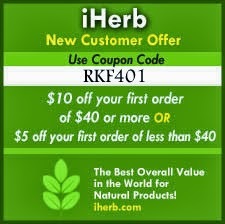 - GMO foods are less expensive than organic food. - There are no strong evidences proving that GMO foods cause damage to our bodies (yet). "Then God said, “Let the land produce vegetation: seed-bearing plants and trees on the land that bear fruit with seed in it, according to their various kinds.” And it was so. The land produced vegetation: plants bearing seed according to their kinds and trees bearing fruit with seed in it according to their kinds. And God saw that it was good." My heart sank when I watched the video above. Not because I know for sure that GMO foods are bad for my health, but because I am ignorant and think I am saving money when I buy the cheaper version of foods. What about the "cheaper version" is good or nutritious for my family? What have I done to the precious bodies God has graciously given me? And as my family prays about this particular area of our lives, would you join us in learning more about this topic, asking God for wisdom, and trusting Him for providing us our daily bread. 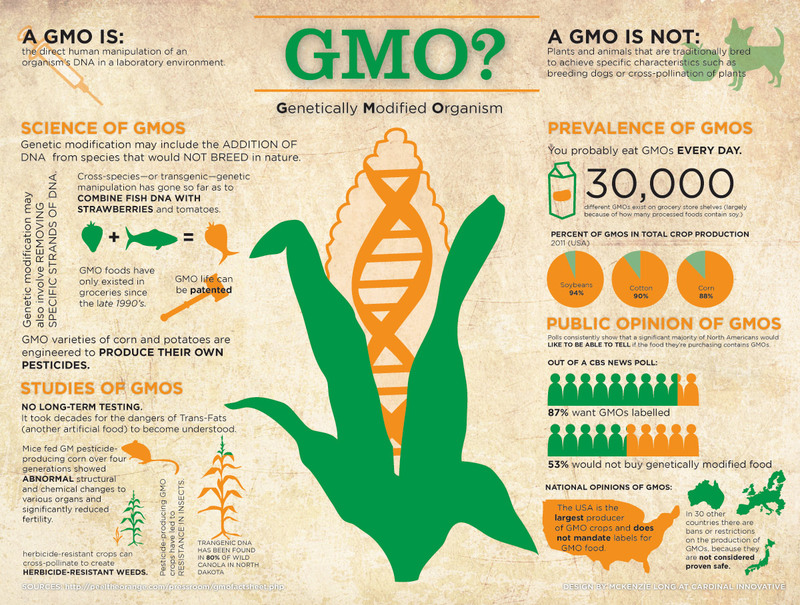 What do you think about GMO foods? Would you feed your family GMO foods?